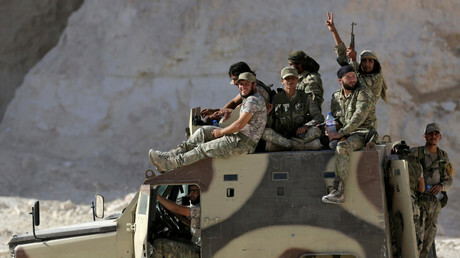 The US appears to be aiming at dividing Syria, as US troops still linger in the country even after its promise to end the mission after driving out Islamic State fighters, Russian Foreign Minister Sergey Lavrov said. “It’s very likely that the Americans have taken a course of dividing the country. 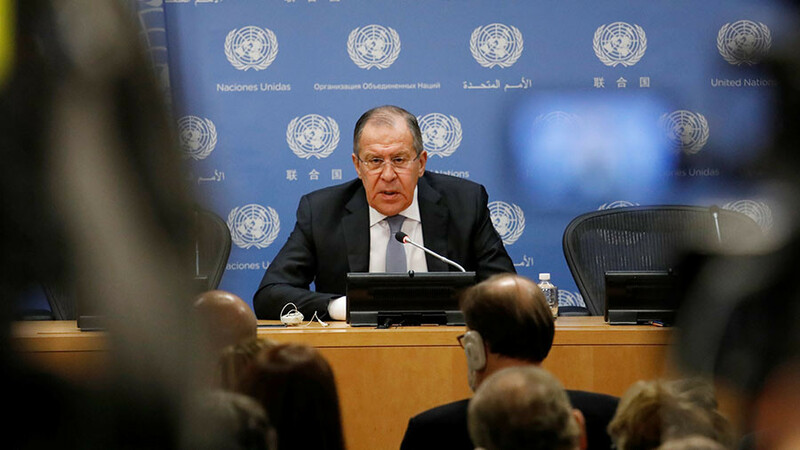 They just gave up their assurances, given to us, that the only goal of their presence in Syria – without an invitation of the legitimate government – was to defeat Islamic State (IS, formerly ISIS) and the terrorists,” Lavrov said. 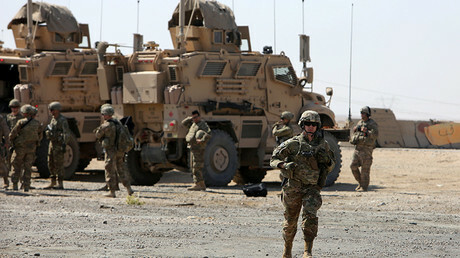 Regarding pledges to keep a limited military contingent in the war-town state, Lavrov says the US is not being open about their true objectives. “Now [the Americans] are saying that they will keep their presence till they make sure a steady process of a political settlement in Syria starts, which will result in regime change,” the minister said during a conference in Sochi. The US has nearly 2,000 servicemen currently stationed in Syria. In December, the Pentagon announced the troops will remain on the ground for as long as needed “to support our partners and prevent the return of terrorist groups.” Secretary of State Rex Tillerson later reiterated the plan. Although the Syrian government regards the deployment of US troops on its sovereign territory as “illegal,” Washington justifies its presence under the pretext of fighting IS militants. 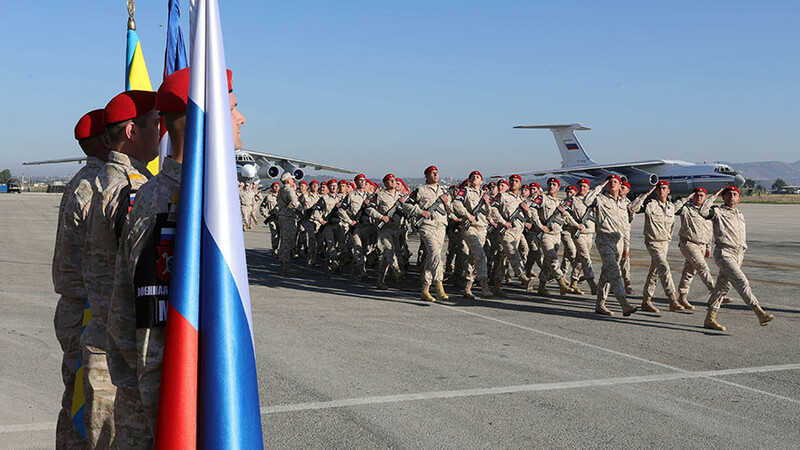 Moscow, which operates in the country on the Syrian government’s request, insists that the US has no grounds to have a military presence in the country without the permission of the Syrian government. 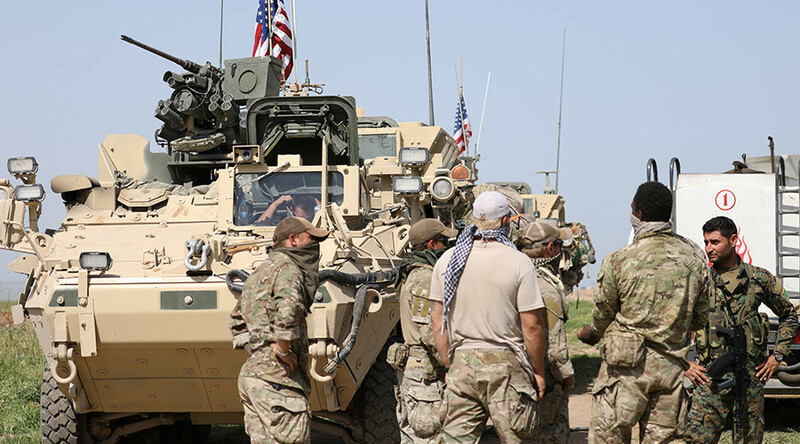 Washington has also been arming and funding various groups under the banners of the Free Syrian Army (FSA) and the Kurdish-dominated Syrian Democratic Forces (SDF). 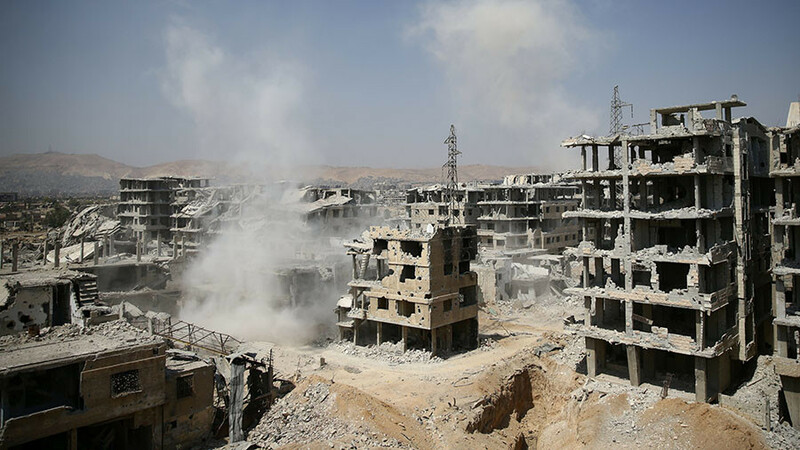 "The US, flirting with various segments of Syrian society that oppose the government with arms in their hands, may lead to very dangerous consequences,” Lavrov warned. The Turkish-backed FSA is currently engaged in fighting with parts of the SDF forces, namely the Kurdish People’s Protection Units (YPG), in Afrin. These issues have caused serious tensions between Ankara and Washington. Meanwhile, FSA is trying to persuade the US to revive the defunct CIA program which provided cash, weapons and instructors to “moderate” rebels, a high-ranking rebel official told Reuters. Last July, the Trump administration reportedly ended the respective program launched back in 2013 during Barack Obama’s presidency. 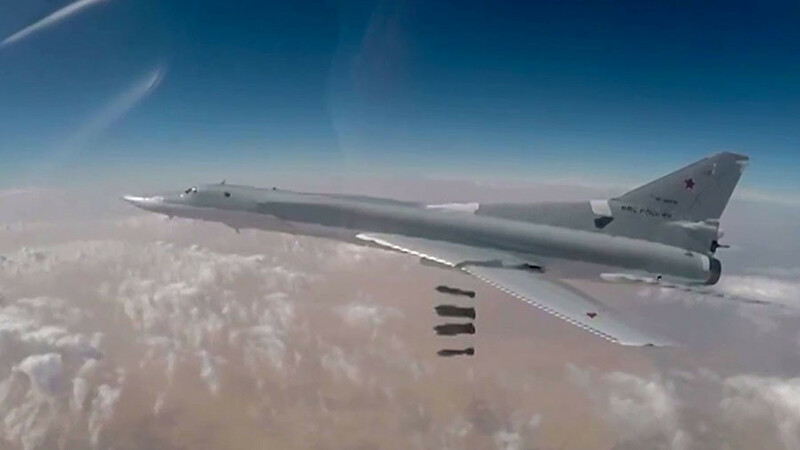 Moscow has consistently warned against arming the so-called moderate rebel factions in Syria, pointing out that weapons supplied to them often fall into the hands of jihadist groups.